But this time it really can’t be helped. 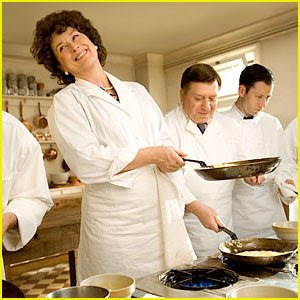 This time she is playing Julia Child and what true foodie can resist that? On August 7th (or there shortly after) you will find me and my sweet man in line to catch this new flick, based on the delightful (and hunger inducing) book by the same title. Nathan & I both read this back during his first big Julia phase (remember this post?) 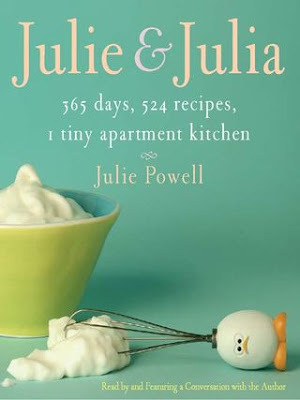 and both of us fell in love with Julie and her experiences cooking Julia’s food. The movie stars Meryl as Julia and the always adorable Amy Adams as Julie. And because the Powers That Be love me so much and wanted to throw some delicious icing on this cake, guess who wrote and directed this? Nora Ephron that is who! Just pinch me now people, pinch me now! How much fun! Nora Ephron definitely puts the icing on the cake. She is a wonderfully hilarious writer. 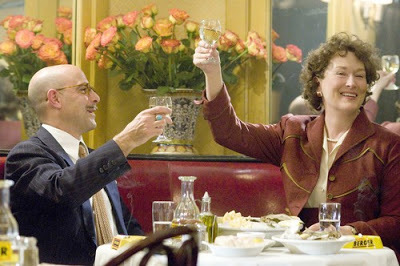 hooray for a new Nora Ephron movie ~ it’s about time! My poor, poor husband. I am totally dragging him to see this movie! 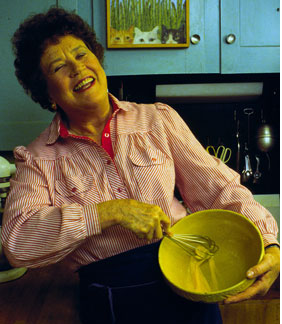 I'm reading My Life in France with Julia Child & Alex Prud'Homme. I'm in love and can hardly put it down. 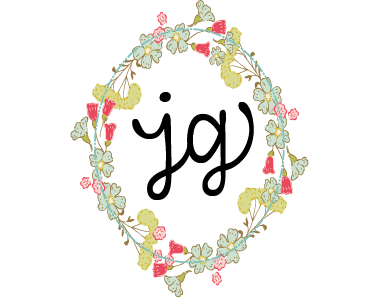 If you love Julia, I suggest checking it out, it is divine! I want to go to Paris so bad now I can hardly stand it. 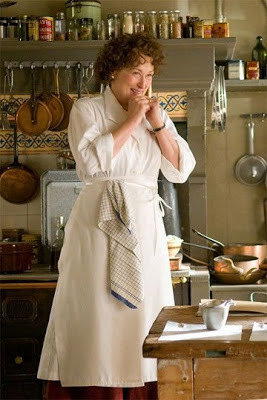 Meryl Streep is one of my favorite actresses! This ought to be a good movie! OMG! I didn’t even know this was a movie coming out! I can’t wait! You know the music and sets will be great if nothing else! Oh, goodie, goodie, goodie!!! You have made my day. I am a fan of foodie books, and I loved this one. Meryl, Nora, and the Julies? Heaven!